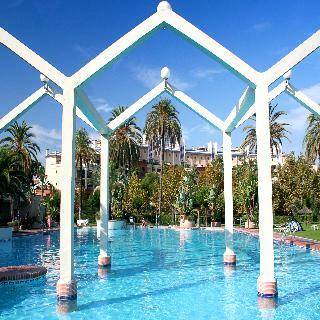 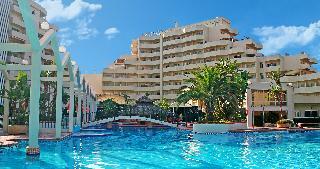 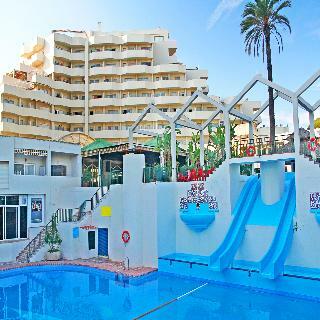 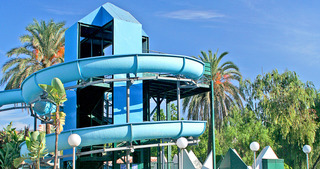 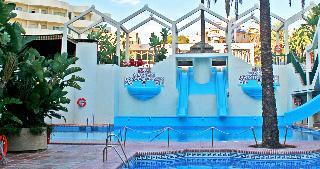 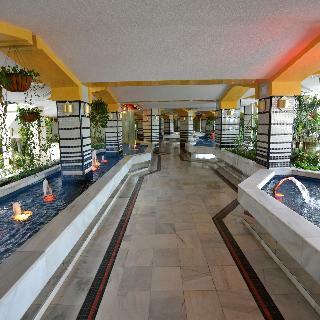 Select Benal Beach Hotel in Benalmadena - Costa, Hotels in Benalmadena - Costa Hotels & Accommodation in Benalmadena - Costa. 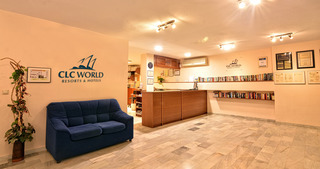 Living room, Bathroom, NO Disability-friendly bathroom, Shower, Bathtub, Hairdryer, Wi-fi, Direct dial telephone, TV, Satellite TV , Radio, Kitchenette, Kitchen utensils, plates & cups, Fridge, Mini fridge, Cooker, Microwave, Tea and coffee making facilities , Washing machine, Ironing set, Centrally regulated air conditioning – , Individually adjustable air conditioning – , Individually adjustable heating , Safe (Not included in price) , Balcony, NO Wheelchair-accessible, NO Smoking rooms, Toaster, Electric Kettle. 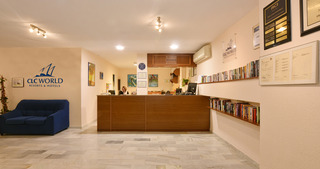 NO Small pets allowed (under 5 kg), NO Large pets allowed (over 5 kg), NO Wheelchair-accessible, NO Car park, NO Garage, Key Collection 09:00 – 17:00, Check-in hour 16:00 – , Check-out hour 10:00 – , Wi-fi, Multilingual staff, Currency exchange facilities, Garden, Gym. 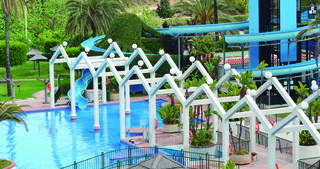 Back to hotels in Benalmadena - Costa.